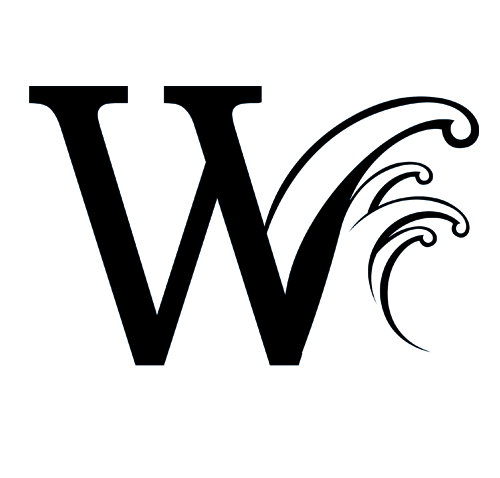 Join us for great times and events at Wakepoint LBJ from the Spot, Kingsland’s top rated Bar overlooking Lake LBJ and Packsaddle Mountain. Sip on a frozen margarita, sangria, or let us mix up one of our famous “Swirls” for you! 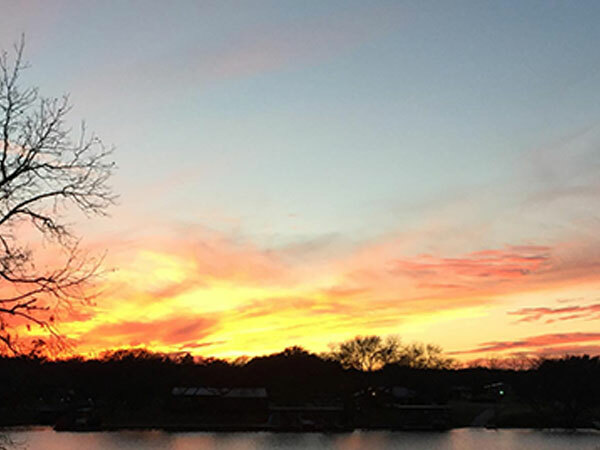 Enjoy ice cold draft beer or signature wines dressed with the best sunsets the Texas Hill Country has to offer! 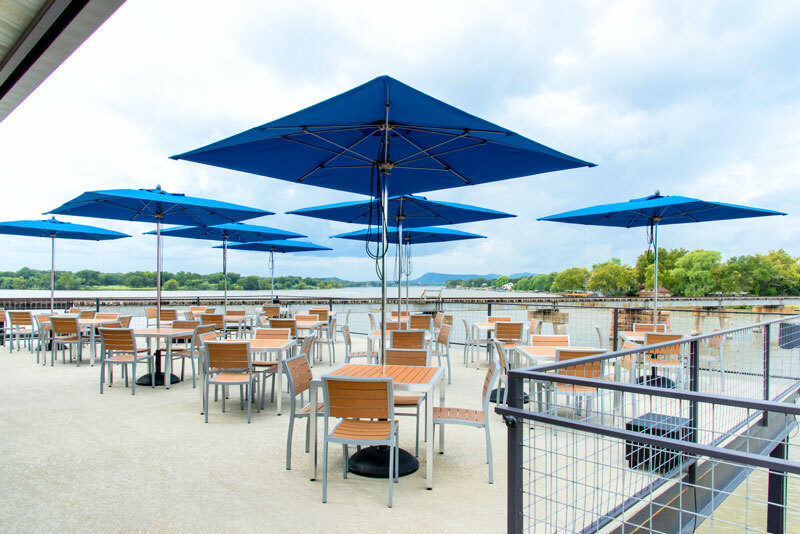 We have ice cold draft beer, craft beers and wines from the hill country available. We also feature seasonal live entertainment. Check our event calendar for upcoming events! 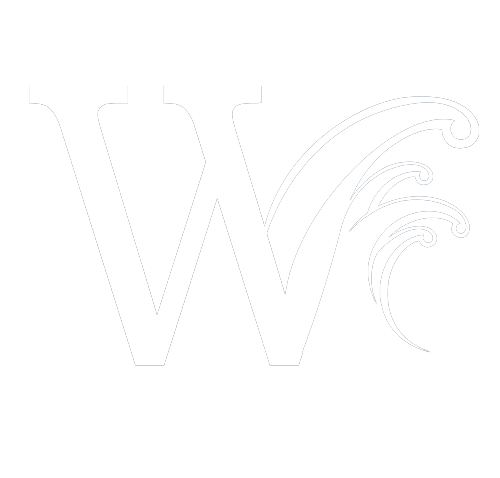 Find it all and more at Wakepoint LBJ. We will be hosting some amazing entertainment events! 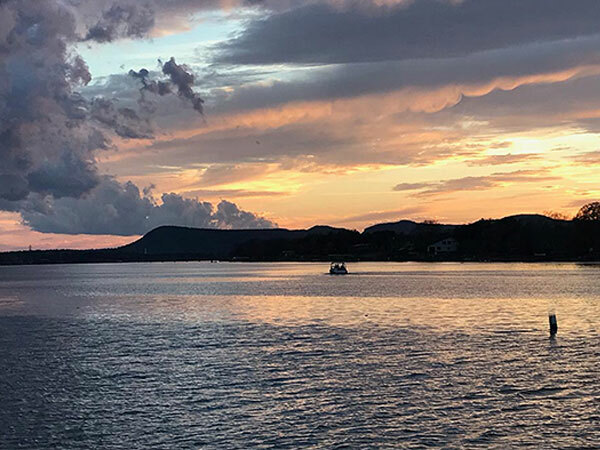 We offer food, drinks and fun right here on Lake LBJ in Kingsland Texas. Come up to our 2500 sq. 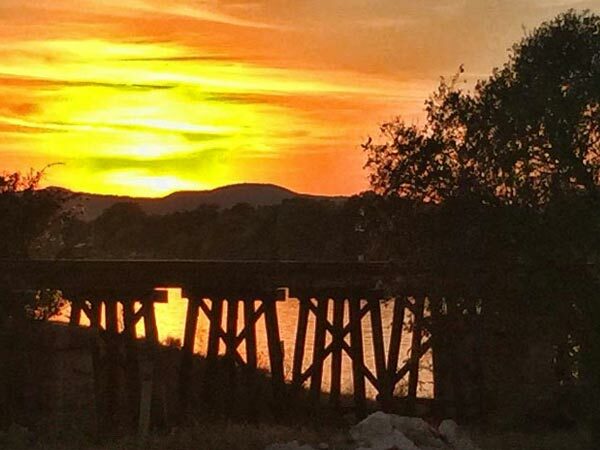 ft. deck overlooking Lake LBJ to see why it’s called “the Sunset Spot of the Hill Country”. 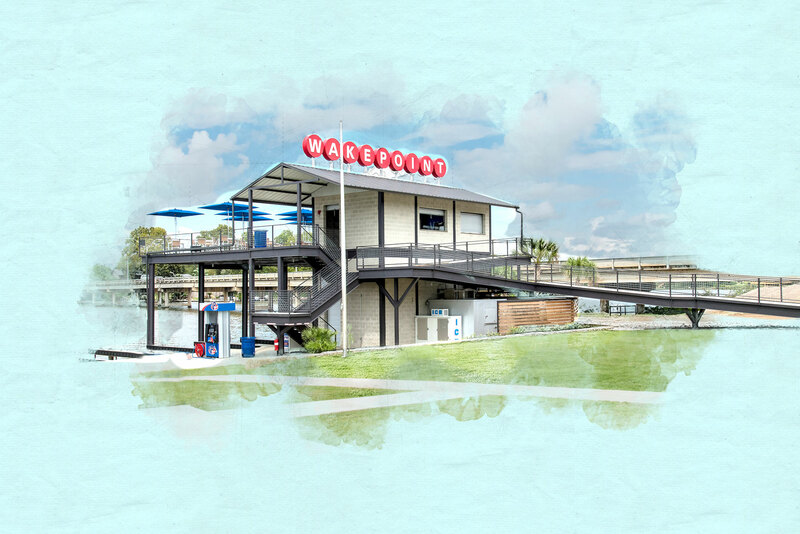 Experience the views at "the Spot"